Google has added a new feature to its popular photo-sharing app Google Photos with the latest update. Google Photos will now offer a Star and Heart option on photographs, the company announced via its Twitter handle for the app. The two different reaction icons will serve two different purposes. The star-shaped icon will serve as “Favourites” button while the heart-shaped icon as “Like” button. Google said these features would start rolling out this week. The star button is designed for your own photos, and the option as such appear only for your own photos gallery. It is aimed to allow users to mark photos as a favourite. Tapping the star icon collects all the favourites into one automatically generated album, and works much like the heart icon in Apple Photos. To set any of your photo as a favourite, open the photo in full screen and then tap the star icon located towards the top right corner. Once a person marks a photo as a favourite, these shots will appear in a new Favorites album. However, favourites won’t work on photos that are shared with you, unless you add the same photo to your own Google Photos library. Meanwhile, the heart icon is more of a revamped version of the “like” button and is available when viewing photos that friends or family have shared on the platform. Only those photos that are shared with you can be liked. The reaction is available both for individual photos and entire albums. When someone likes a photo or an album, a heart icon with a name appears underneath. These features are pretty great for the default photo sharing app as favourites icon beefs up Google Photos’ existing options to help users find photos faster, while the heart icon essentially serves as a social tool. Though seemingly minor additions, but it did take Google quite a lot of time to bring these features to Photos. The company was working on these features since last October. The latest features follow a few other changes to Google Photos shared by the company at its I/O developers conference earlier this month. 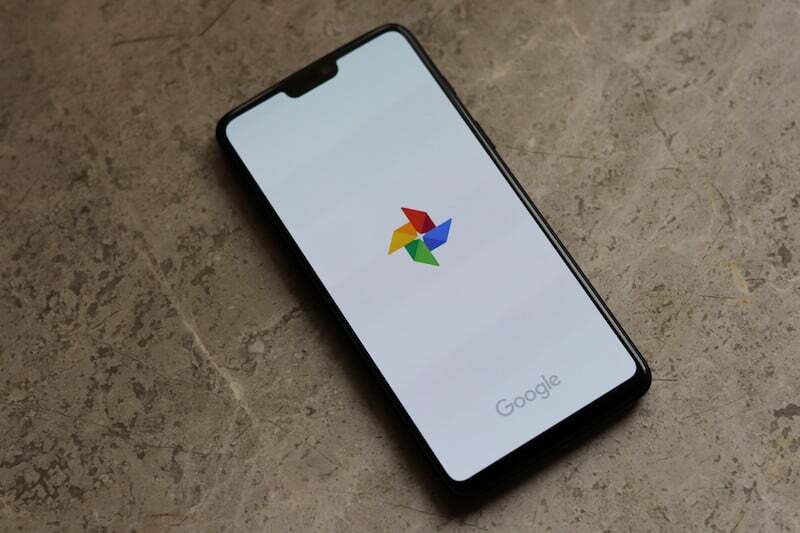 Google announced new Photos features including quick edits enabled by AI to improve photos, colour pop, and the ability to colourise old monochrome images.